This article appeared a while ago, but it still makes great reading. 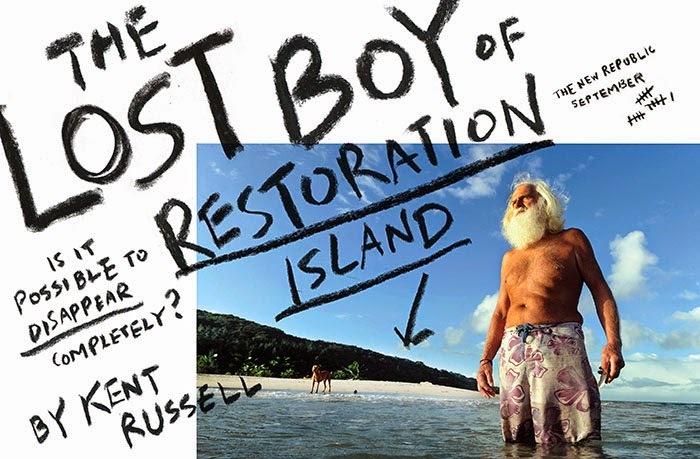 In the far north-east of Australia Floortje Dessing visit the 69-year-old David Glasheen on Restoration Island. David lived here for over twenty years by himself on an otherwise uninhabited island. Floortje flew 4,000km from the Netherlands to Sydney. 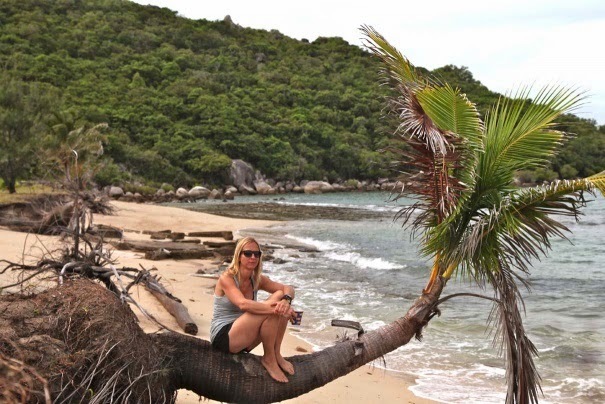 From here, she had to take a small plane to Lockhart River, then a small boat to visit Dave on his tropical island. Floortje is Holland’s best known travel show presenter. She’s been travelling the world extensively since 1999, and has visited a great many destinations since. She currently she hosts “3 op Reis” (3 On Tour) for what will be it’s seventh season.